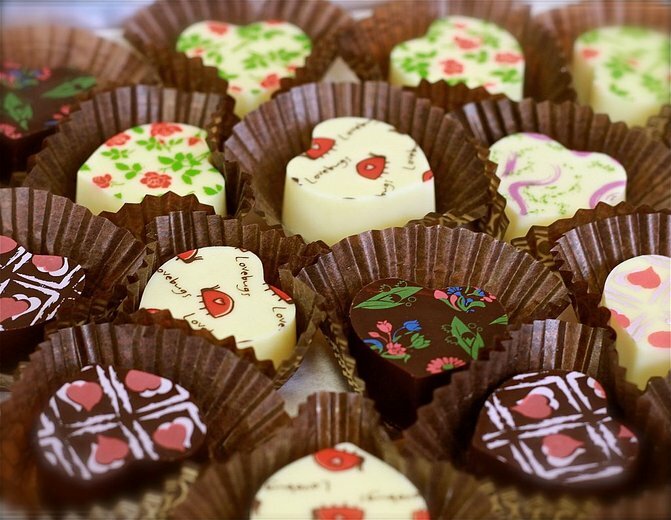 Elegantly Chocolate is a great Texas chocolatier that specializes in putting together truly beautiful gifts that taste delicious. All their creations are made using only the freshest and highest quality ingredients, ensuring that each chocolate is exquisite. And with a keen attention to the aesthetic, these tasty treats do more than just please the tongue. If you want to get a gift of chocolate for you someone special, Elegantly Chocolate will provide something that they will never forget. Has anyone been to Elegantly Chocolate before? Do their chocolates taste as good as they look?